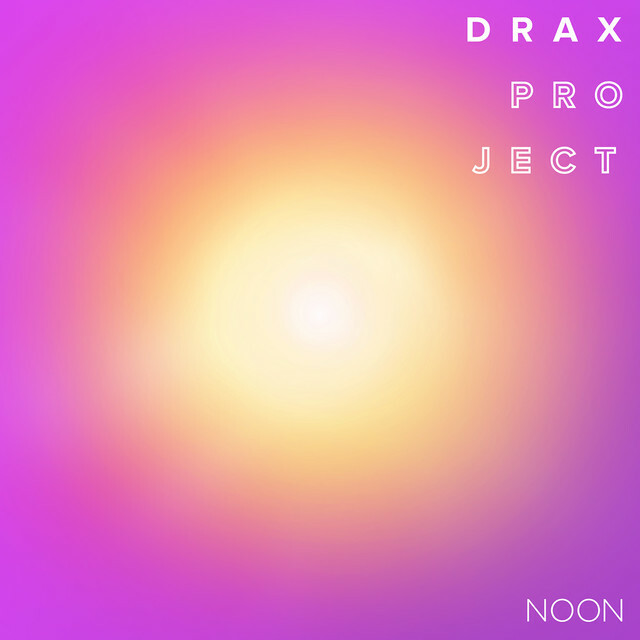 Hailing all the way from New Zealand Drax Project are a 4 piece group who are on the rise. 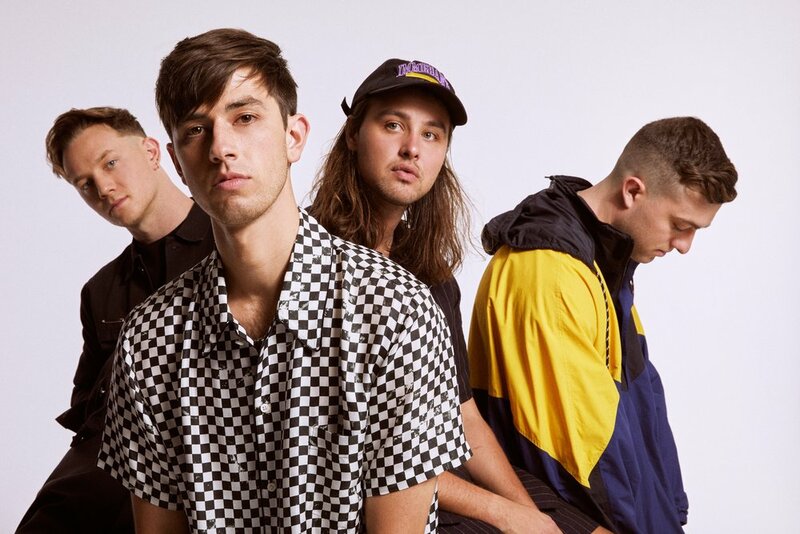 With the release of their EP Noon which came out last year and their single Woke up Late which features American singer Hailee Steinfeld, they are making there way on the music scene and are showing no signs of slowing down. We caught up with the band to find out more about them as a group, working with Hailee, how they come up with their name and what is next for the group. ASBO: How did you meet? ASBO: What lead you to start making music together? Drax: Shaan (Vocals and Saxophone) and Matt (Drums) started busking together to pay rent over the university summer break, Sam (Bass) joined later when they were living together and Ben (Guitar) joined soon after he moved in too. We all wanted to write original music and realised we all had a really similar direction so that worked well. ASBO: How did you come up with your name? Drax: The name is from the early busking days. Drums + sax = Drax! ASBO: How do you feel being in New Zealand inspired your music? Drax: Growing up we all listened to NZ music like Che Fu and Fat Freddy’s Drop and went to lots of live shows so that was definitely inspiring. We also all met in some way during high school, New Zealand is a small place so if you play music you pretty much know most other musicians, and this definitely had an influence on our sound. ASBO: What was the process like for you as a group when you started making music together? Drax: It’s always been a very collaborative effort. Most of the time a song will start with one of us bringing in a small idea like lyrics and melody or a guitar part. From there we all sit around piecing it together and trying out different ideas. Often, we’ll end up writing each other’s parts. Sometimes it can take a while for us to finish a track because we’re pretty nit-picky, but by the end of it everyone’s always happy. ASBO: What sort of things inspire you in terms of the music you make and just your approach to music? Drax: We all have a really wide taste in music, so we are inspired by so many different musicians, everyone from Sam Smith to Camila Cabello to Miles Davis and Charlie Parker. We definitely inspire each other as well, it's the coolest thing when one of us brings in an idea to the group when we are writing, and it sparks a new song, it's cool seeing how everyone's thoughts can guide it to a fully-fledged song. ASBO: What are some of the challenges you face working together creatively and how as a group are you able to work through those issues? Drax: The main thing is making sure that everyone is happy with a song. When writing we’re often divided on what a certain lyric should be, or how the melody should go. We’re all comfortable enough with each other to be able to say if we don’t like something and at the end of the day, we’re all just trying to make the song the best it can be. ASBO: You released your EP NOON last year, what was the process of making that and how it came together? Drax: We all worked together on writing that record in NZ (often late at night/after work in Ben's bedroom) and had help from our friend and producer Devin Abrams. We also had help with production on ‘Only Us’ from Kyle Kelso. We had most of it finished but found out that we were going on tour with Camila Cabello and finished it off in the 2 weeks before we left. Sometimes that kind of pressure helps us to make good creative decisions and we're really happy with how it came out! ASBO: How do you feel the EP describes you as a group and as artists? Drax: All the songs on NOON are all, in some way, about new begins. ‘Woke up late’ is about meeting someone for the first time, ‘Toto’ is about taking a leap of faith and ‘stepping into the unknown’ as the lyric says. For us that was exactly what we were going through when we released the EP. We had all just left our day jobs to pursue music and had the opportunity to open for some amazing artists such as Ed Sheeran and Camilla Cabello. We actually released NOON two shows into the European tour where we were opening for Camilla. It was basically the first time we had left New Zealand as a band, so everything was all very exciting. ASBO: What do you want people to know about you from the album? ASBO: You featured singer Hailee Steinfeld on your song, how did that collaboration come about? Drax: We had always thought the song would be cool as a duet, but it didn't work out that way to start off with so Shaan sang all the verses on the original. When we were on tour in Europe with Camilla, some of her team heard us play the song and liked it. They're mutual friends with Hailee's team and when she heard it, she liked it too and wanted to be on the track! We're really happy with how it sounds. ASBO: In terms of other artists, who are some people you would like to collaborate with? Drax: We have a pretty extensive wish list but Chance The Rapper, Ariana Grande and SZA are all artists who we would love to work with one day. ASBO: What has been a highlight of your journey so far? Drax: It’s so hard to say, we've had so many cool things happen. Opening for, and meeting Ed Sheeran was awesome, touring with Camilla taught us so much as well and there are so many other situations that have been crazy. I think the fact that we get to travel the world, play shows and write music with a group of friends is awesome… We couldn't really wish for more than that. ASBO: What can we expect from you next? Drax: New music and more shows! We’re currently in the process of finishing our debut album, and are heading back overseas for some shows.